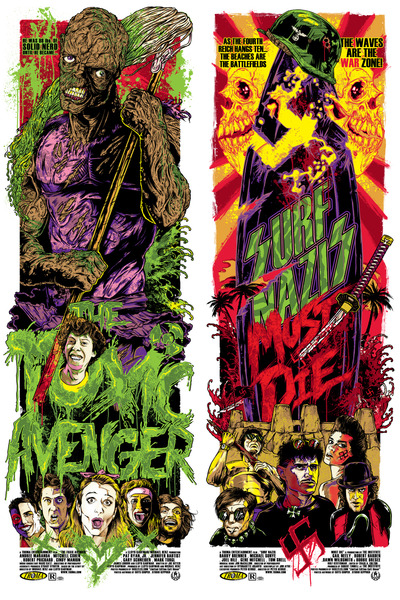 Maybe I’m just a lot more aware of it these days because of the site, but it seems like the special poster for a screening/limited run for sale thing has exploded over the last couple of years. Not that I’m complaining, plenty of great stuff being created, some of which I have even bought for myself. To celebrate some of that “stuff”, here are a few Halloween appropriate posters. 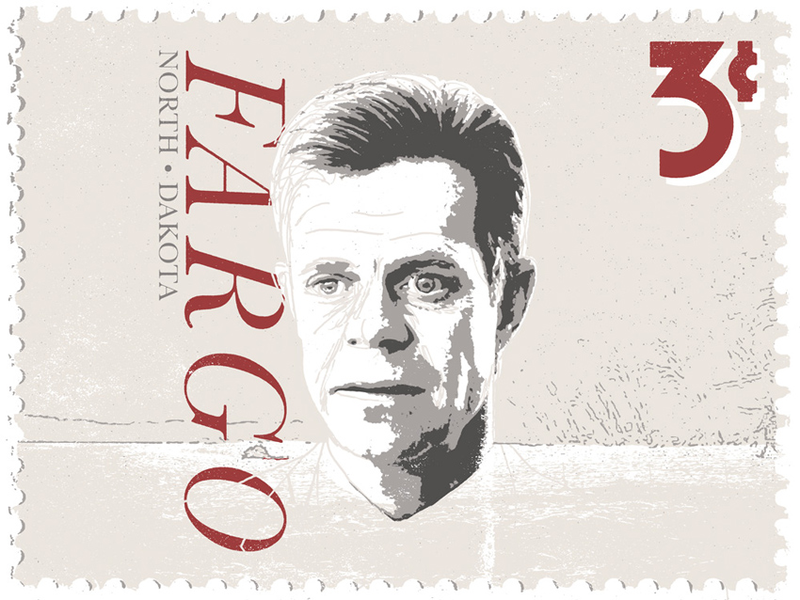 These will be sold separately AND in a two-for-one combined print. The sale starts some random time tomorrow (November 1st) . If you are interested, go here. 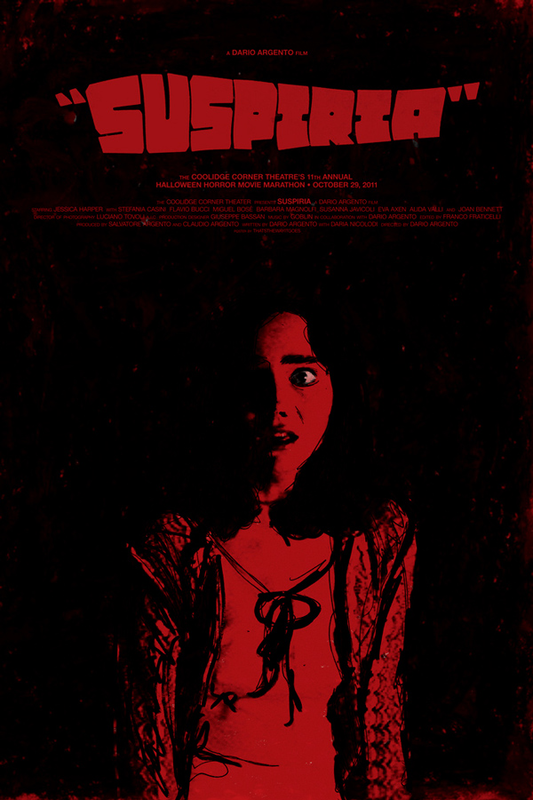 Next, from Derek Gabryszak, here is a red hot one for Suspiria, which went on sale today over here. The poster of Suspiria looks so cool!